MediMiss Body weight child obesity childhood obesity Healthy Weight how to prevent childhood obesity Losing Weight obesity obesity difficulties obesity in America obesity in child obesitystatistics weight loss Obesity in America - The Growing Epidemic! Obesity is a disease that affects approximately 60 million people in the United States, where women are especially affected. Over one-third of women between the ages of 20 and 74 are obese, the majority of them being African American or Mexican American. 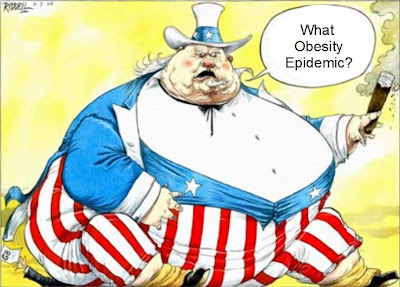 With more and more pre-packaged food and less and less activity, the number of obese people in America has steadily increased since the 1960's. A number of factors, such as poor diet, lack of physical activity, genetics, and certain medical disorders, cause obesity, but it can be conquered. One major obstacle to being more physically active is motivation and accountability. Find a friend with similar fitness goals and begin a simple exercise program together. It takes time to see the results, but your health is worth it!